Talk of The Town Carolinas went to the Nation Ford High School Holiday Bazaar which is hosted by the Blumey Award-winning Nation Ford High School Theater program. 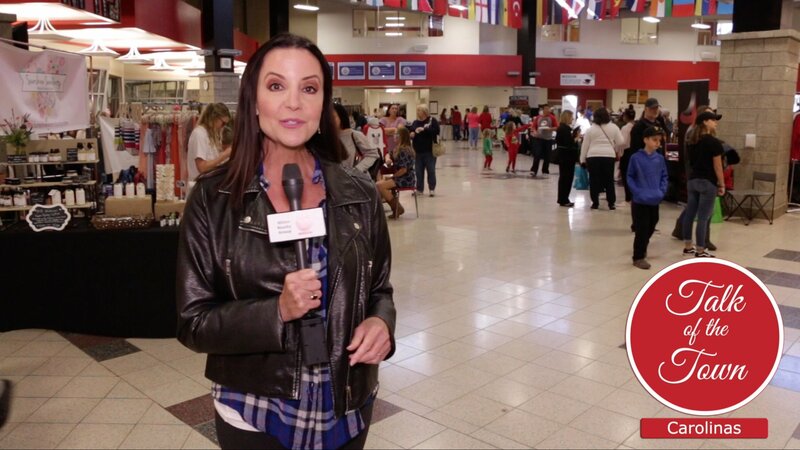 We talked to Parent Volunteer Lynn Ringley to find out more about the Holiday Bazaar in its 6th year. 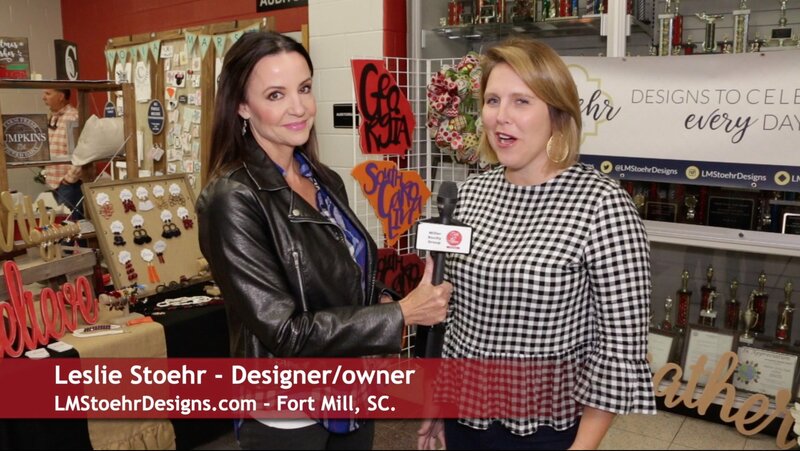 We also talked to Leslie Stoehr of LM Stoehr Designs. Watch this video to learn more.